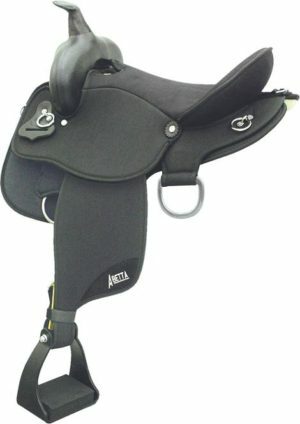 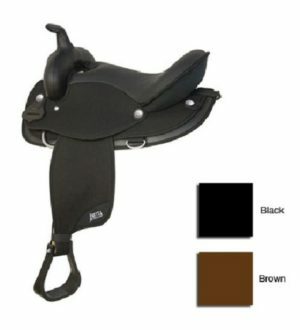 Abetta® Equis Trail Square Skirt Saddle, Super Cushion. 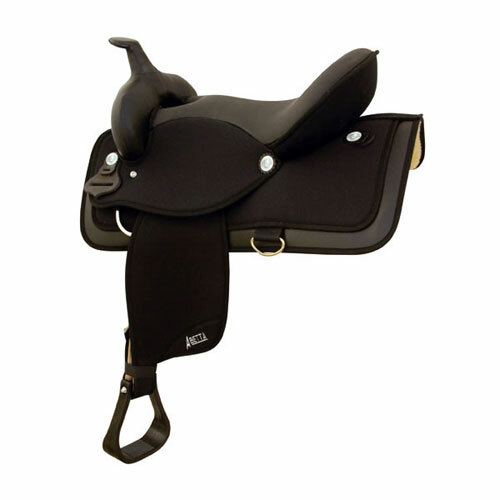 16″ or 17″ Seat. 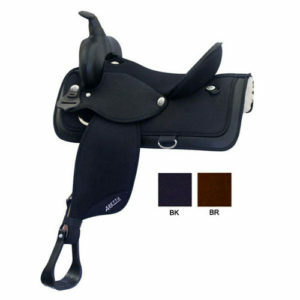 Available with a Ralide® Quarter Horse or Extra Wide Quarter Horse tree. 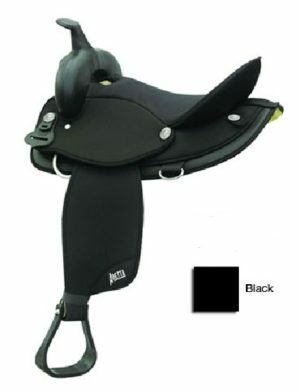 Finish: 1000d Black Nylon over shock absorbing Neoprene.